Rochet jewellery is the ultimate in men’s brand name jewellery. 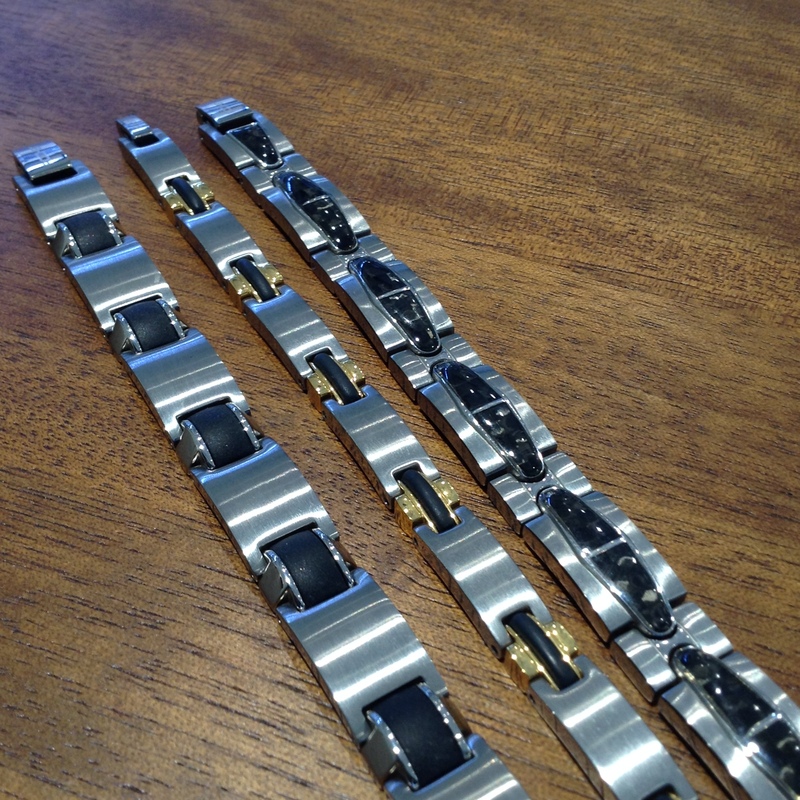 With its wide range of bracelets there is a plethora of designs to choose from to match your other favourite Rochet pieces, your watch or to simply wear alone. There is sure to be the perfect fit for you,whether your style be bold or slimline and sleek. 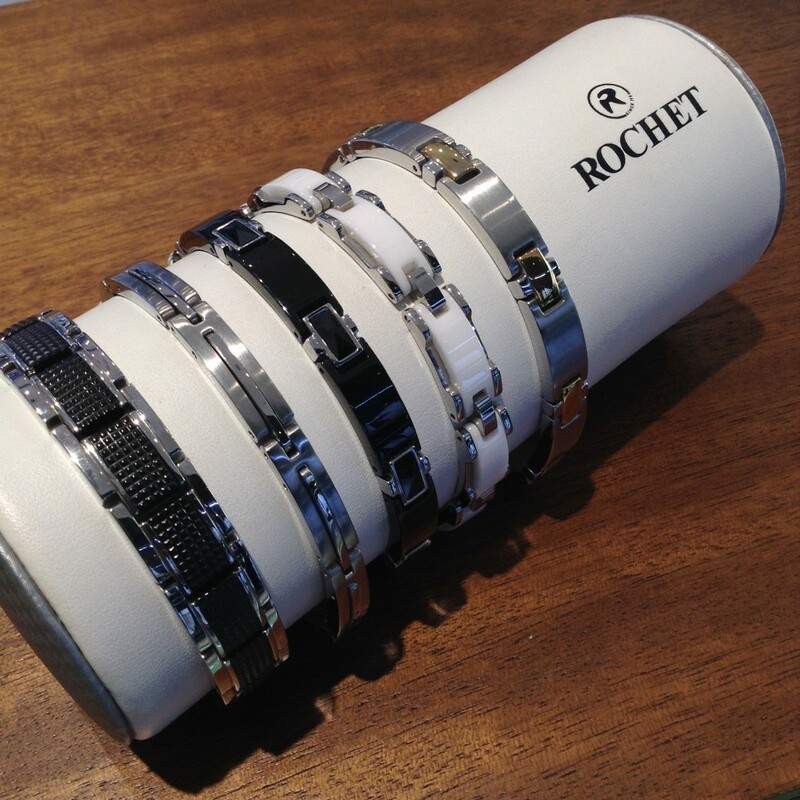 Rochet bracelets are the answer to the ever-tricky task of buying for guys. Masculine pieces built to last and designed to be noticed, making them the perfect gift. The brand uses strong, reliable matte or polished stainless steel as its base, with gold plated and carbon fibre designs available. Ceramic is also a big feature of Rochet’s collections, lending a unique style in polished black.